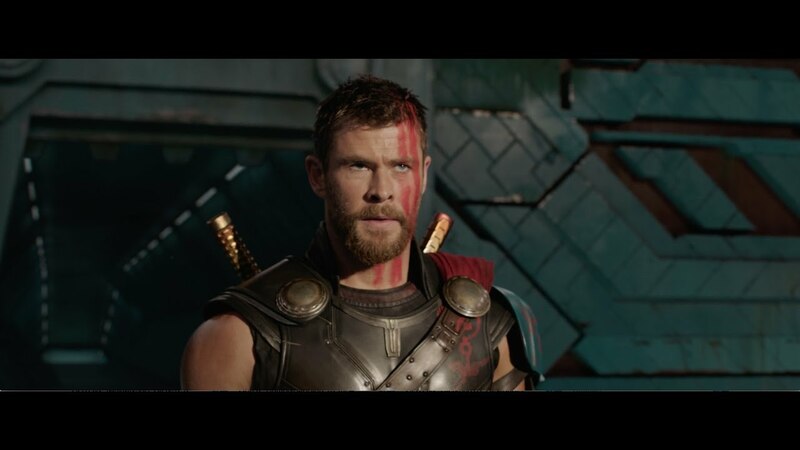 Marvel released the first trailer of Thor: Ragnarok , the third film in the Thor franchise. Thor: Ragnarok will see the return of Chris Hemsworth as the titular character, and Mark Ruffalo will reprise his role as Bruce Banner/Hulk. Tom Hiddleston is back as Loki, and will be joined by Cate Blanchett, playing the evil Hela. will be released on Nov. 3.